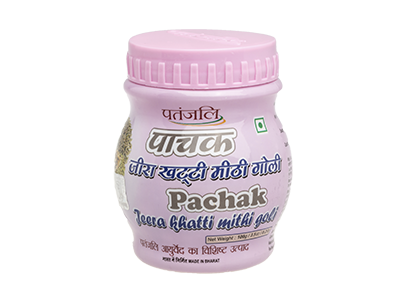 Pachak Jeera is one of the many options in the Patanjali Natural Health care and Digestive products range for you to choose from for your daily digestive routine. 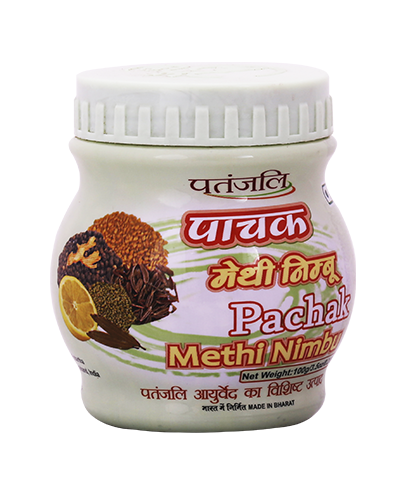 The root cause of a large number of diseases is a bad stomach and a faulty digestive system. 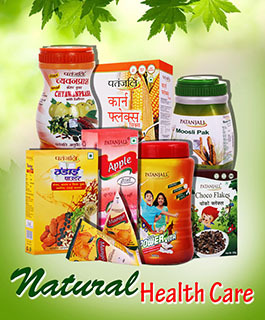 Regulating and keeping this system in balance is critical for good health. 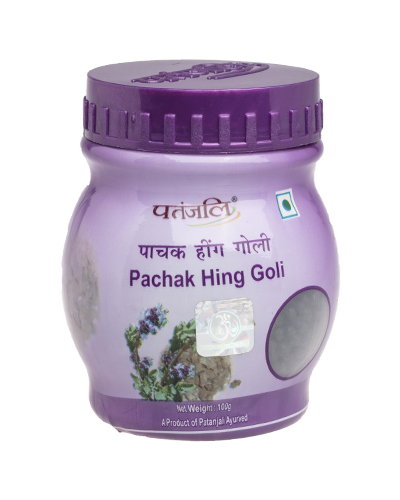 A good digestive routine is absolutely essential to help this vital system functioning at optimum level. 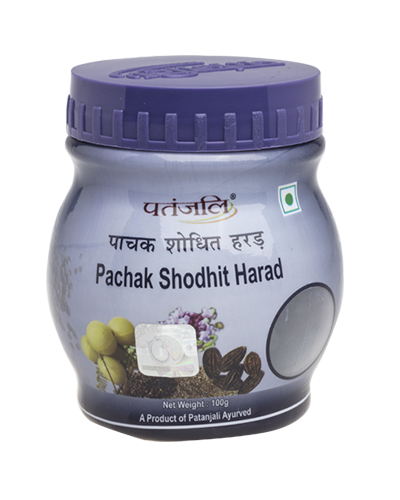 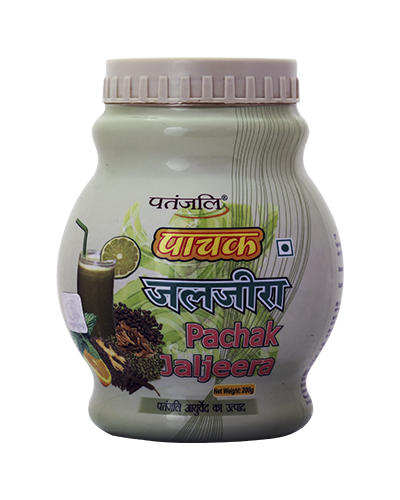 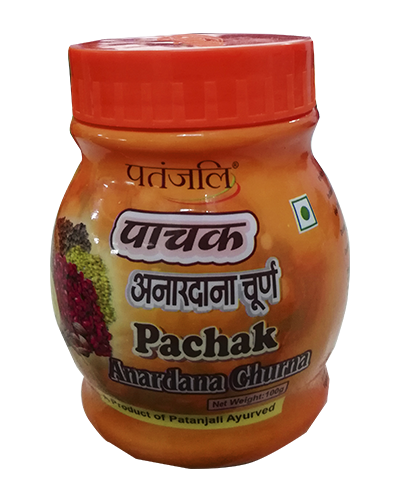 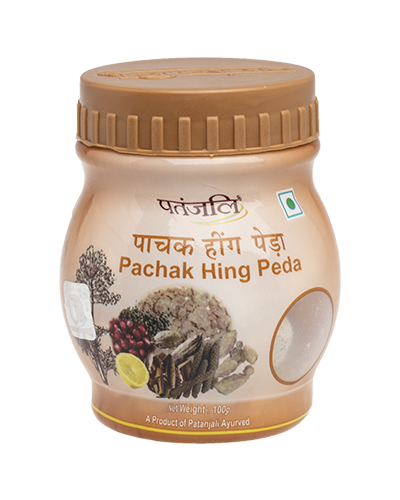 Pachak Jeera, taken daily, helps soothe common stomach ailments and strengthen the digestive system.